Your face is the ‘showroom’ of your life that lens first impression on any person you meet. If the same is not favouring you, you seriously need to work out for a better face. Is it that your oily skin subjects you to many names from people around you? The acne has created the total different masks on your face? Do you feel betrayed by the cosmetics? Well, the oily skin and acne have been a trouble for a massive lot of the people since ages. None has ever paid much attention on the indigenous homemade techniques to curb this inevitable problem and thus, here is the post giving easy ways to curb the oily skin and acne with the use of orange peel face mask. All you need is the orange peel powder lying in your pantry, waiting for you to give importance to the same and few other easily manageable orange sourced products. The ingredients required for making orange peel face mask for the oily skin and acne are given below. The orange powder is an essential and major component ingredient of this complete procedure. It can be prepared easily at home by making the use of following steps. First of all, next time you go to buy orange, purchase non-wax coated oranges. After eating the oranges and removing their pith, store the pith. 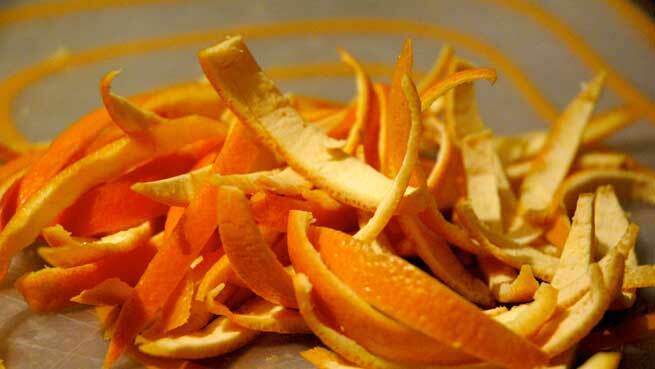 Once you think you have considerable amount of the orange peels, put them to sun dry. Once sundried completely till crispy enough to be powdered, bring them inside. Now, powder the dry pith in a dry mixer, finely. You have the powder in your hand, ready! Store it in an air-tight container. This can be used for a long time. Orange peel powder is the core of this entire beautification product. It treats the dark circles and prevents the acne formation on the face skin. Fuller’s earth or the multani mitti is an indigenous method to treat many skin problems. It is firm remover of oiliness and strongly fights the blackheads. It also dries to form a firm mask. Orange essential oil is a natural refresher. It also invigorates the skin and has smoothening effect on the face skin. Making of the face pack is one of the easiest DIY homemade methods to treat the oily and acne prone skin. Let us take a ride to have an idea of methods of preparation of the orange face mask for oily skin and acne. First of all, mix fuller’s earth and the orange peel in a bowl in their current native state. Now, add the freshly squeezed juice to make a paste of the three. Once you have a thick paste, add a few drops of the essential orange oil to it. Move on to the application part to complete the last stage of the entire process. To apply, spread the paste on the face with a word of caution. Leave the paste as it is for 20-30 minutes till the mask thickens into a thick coat on the face. Let it dry for this meantime and now wash it off. Natural- The mask is 100% natural and has no side effects. Effective – The results are quite promising and highly effective. 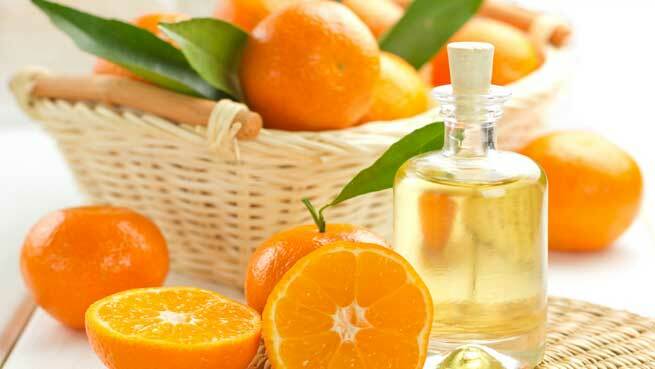 Fragrance – The uplifting smell of the orange is mesmerizing and calls for a motivation next time. Astringent property – The astringent property of oil removes the oil from the skin. Pores cleaning – The pores in the skin are opened by pack and all dirt particles are removed. The essential oil should always be used with the basic oil in desired quantity. This maintains a perfect balance! The orange peels should be sun dried well. The paste formed by adding the ingredients together should not be too thick or too thin. Fuller’s earth must be clean and pure. Akanksha is an experienced content writer with 2.5 years of experience and has got hands on expertise in writing for fashion, beauty & health domain.